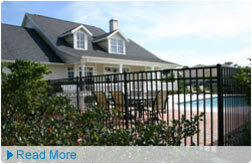 Are you looking for a Temporary Pool Fence? Do you have a pool under construction? Maybe you are renovating your pool or your old fence needs an update! 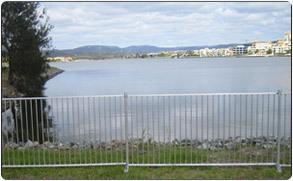 Maybe you don’t have a fence around your existing pool and you need a fence in accordance with the new QLD Pool Fence Laws! Don’t risk it – ensure your pool is properly fenced with an Abacus Pool Fence, available for hire today! 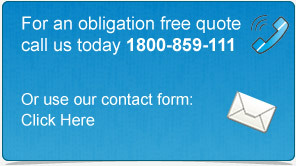 One simple phone call to – Karen on 07 55227739 or 0439 796 791 – is all it takes. 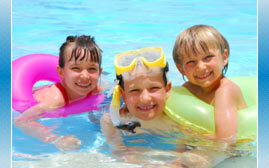 Over time we've seen a lot in terms of pool safety and here are our top 5 tips for making your pool safe. After all, you don't want any little ones wandering in - as you might imagine, this is a topic we're rather passionate about!